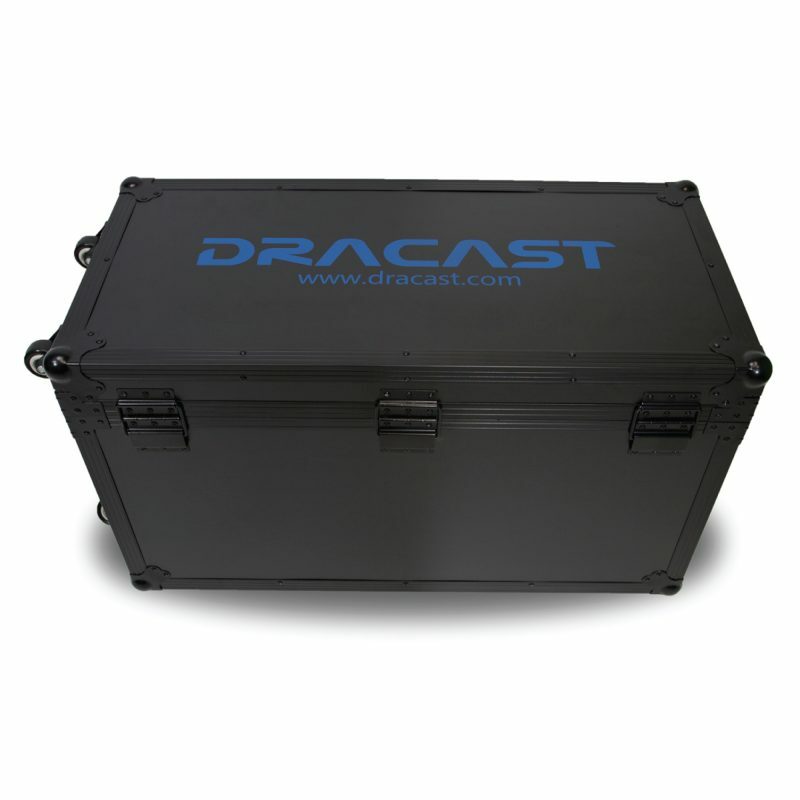 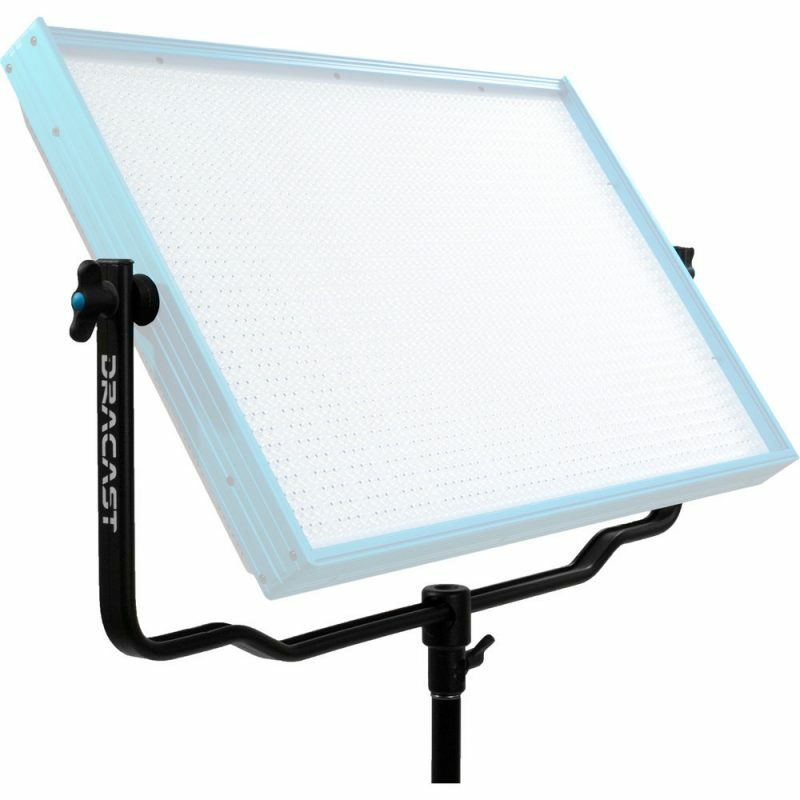 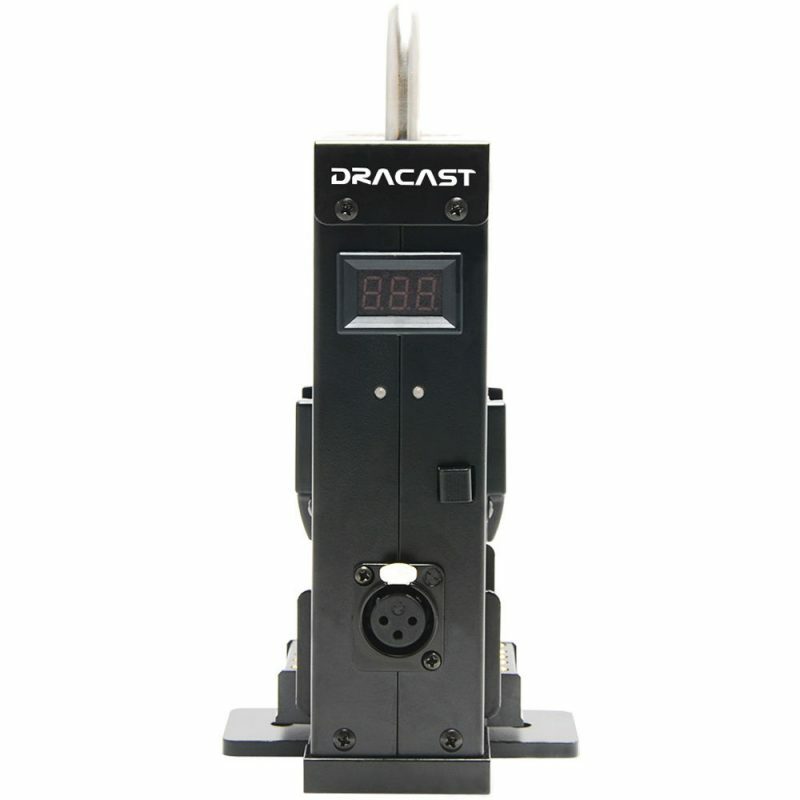 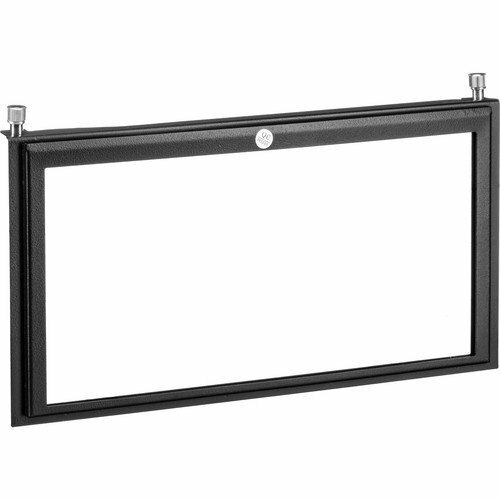 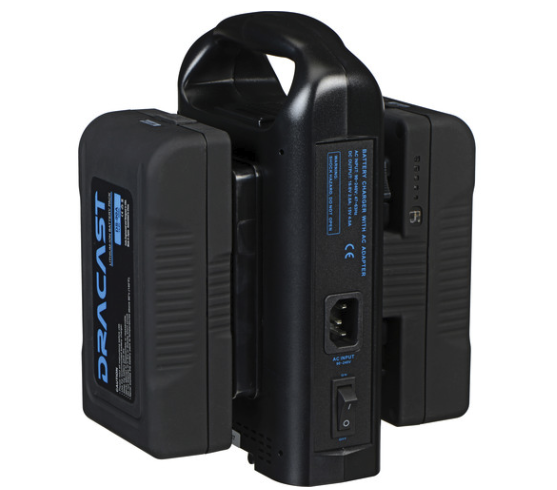 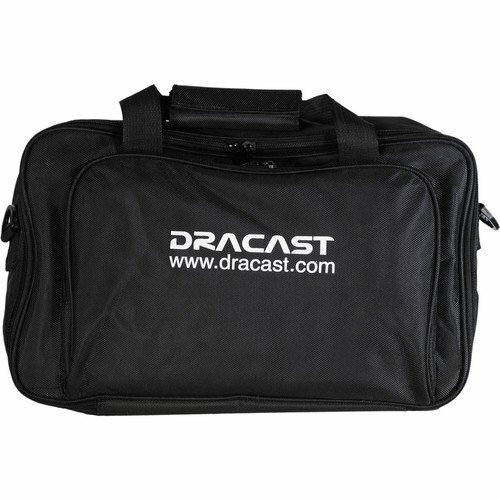 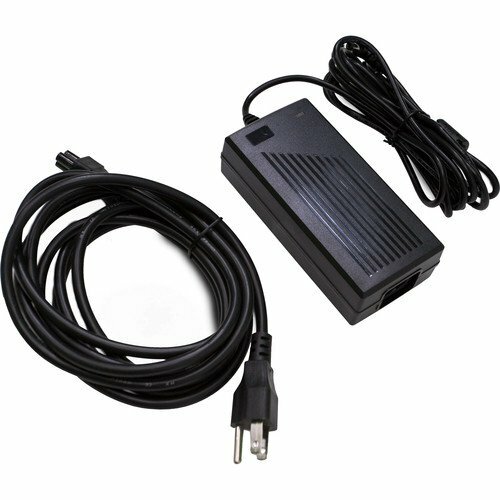 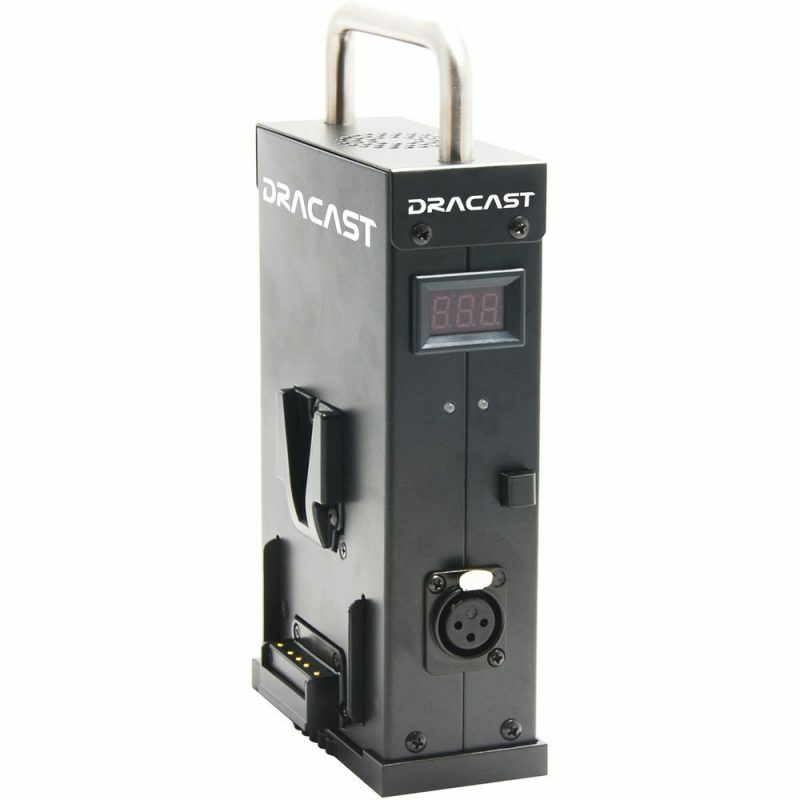 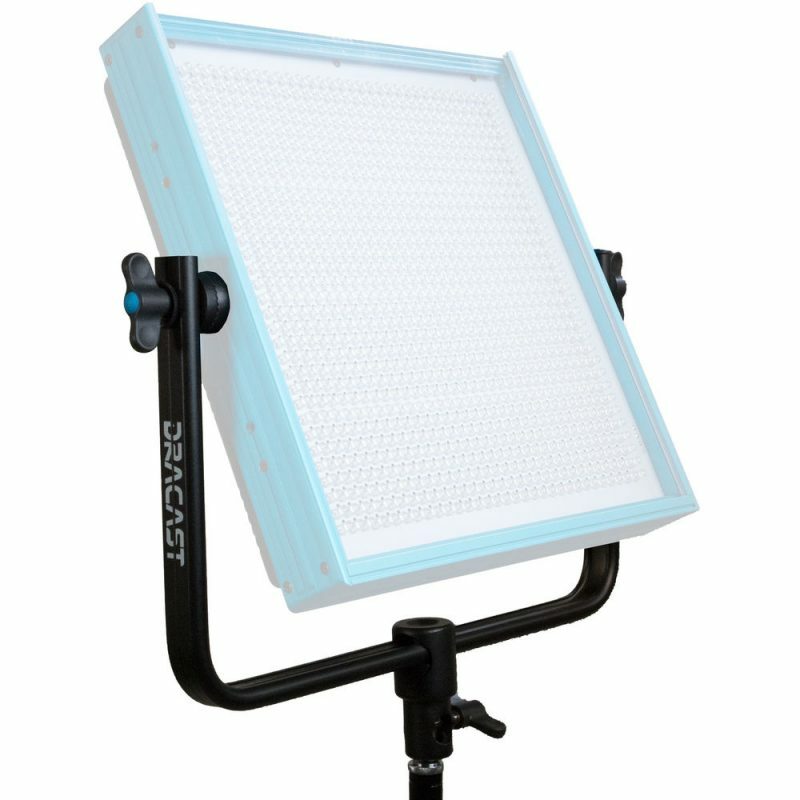 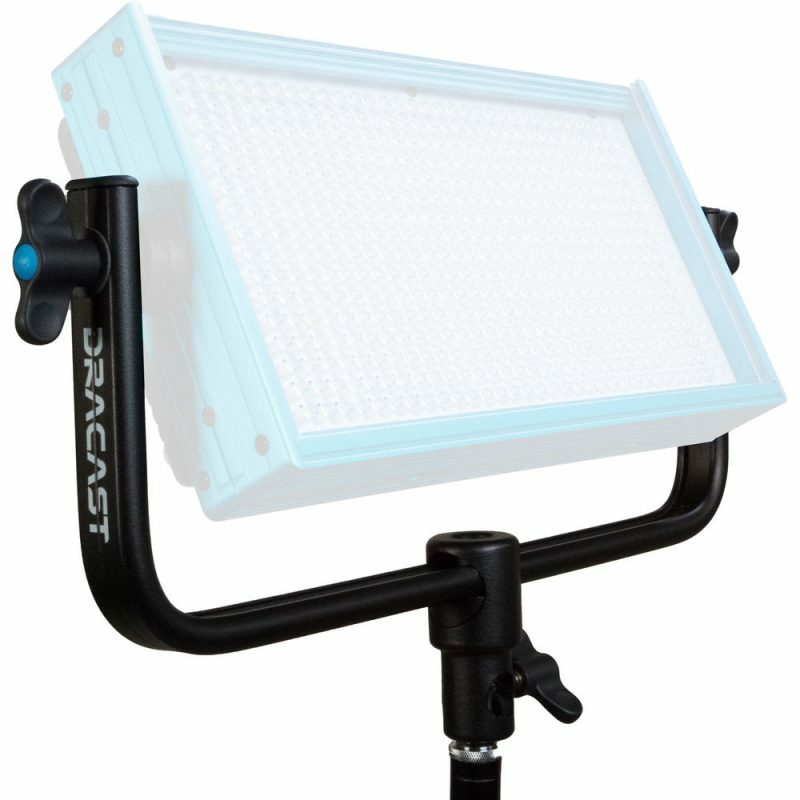 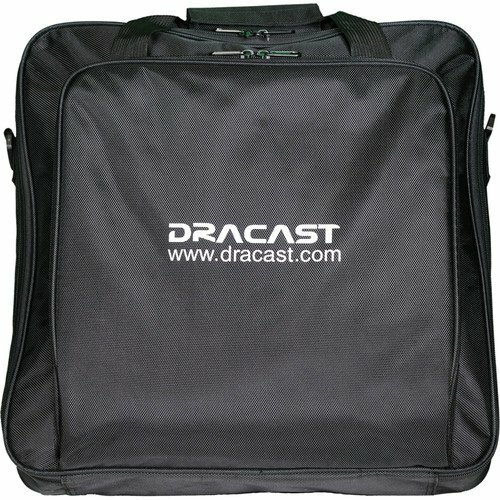 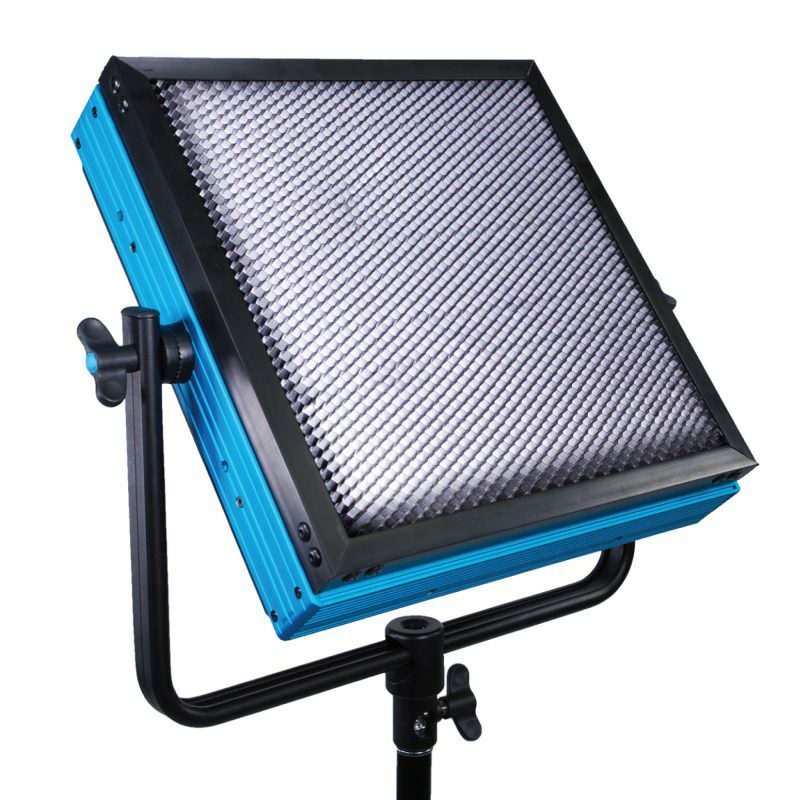 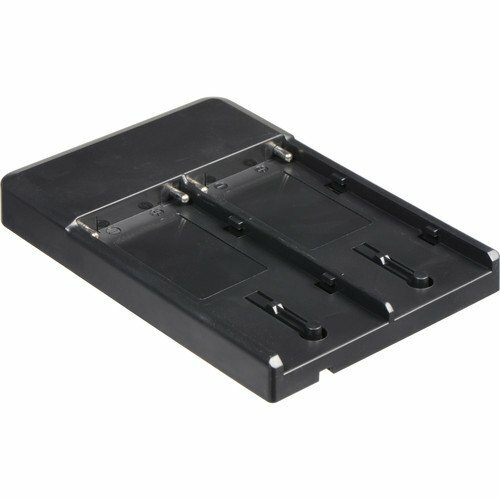 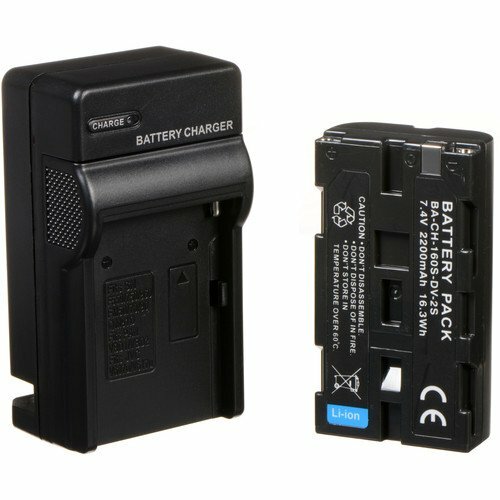 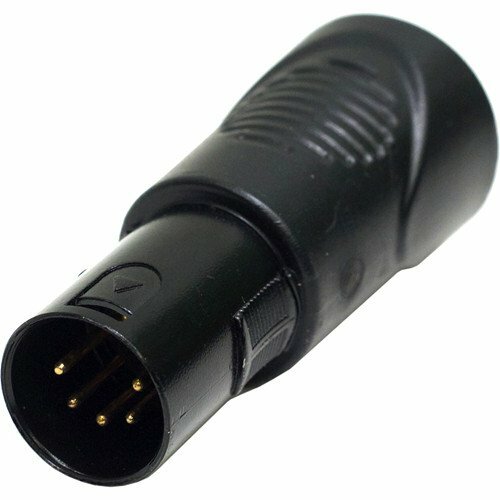 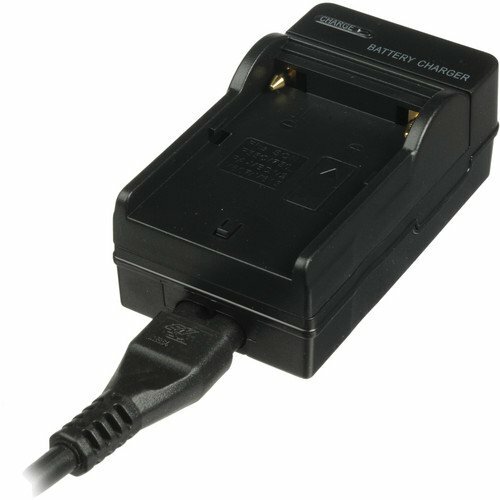 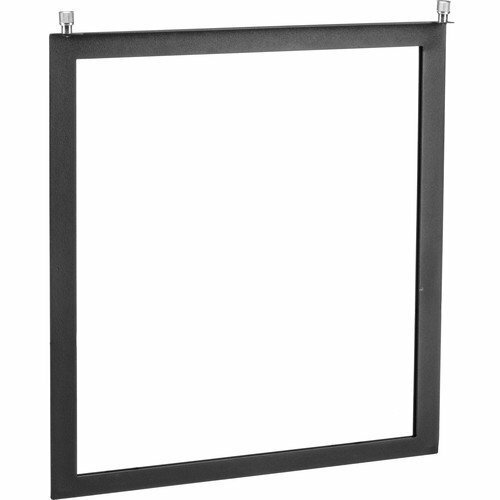 Dracast carries a full line of accessories for our LED products. 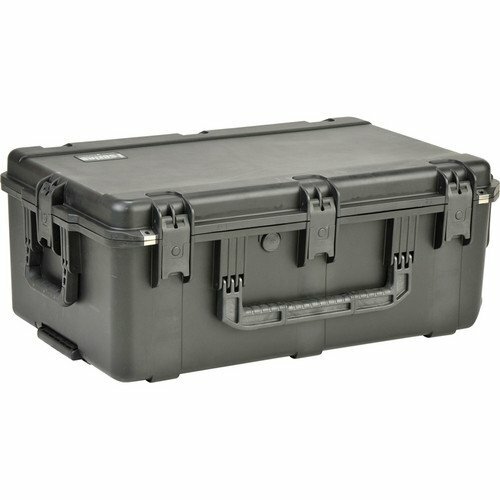 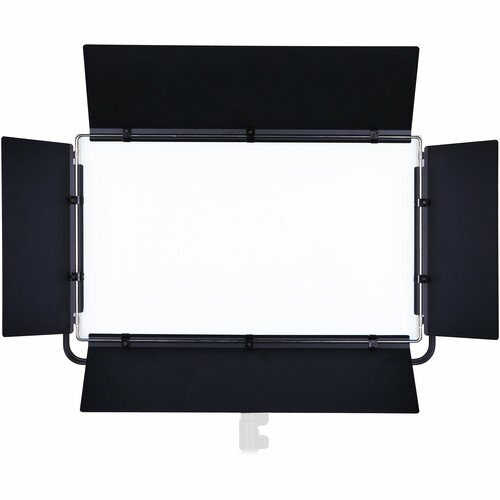 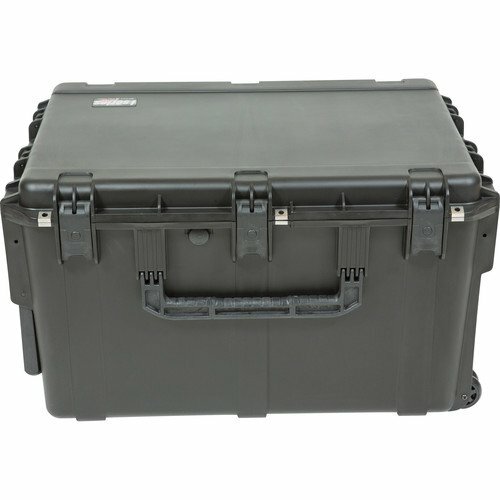 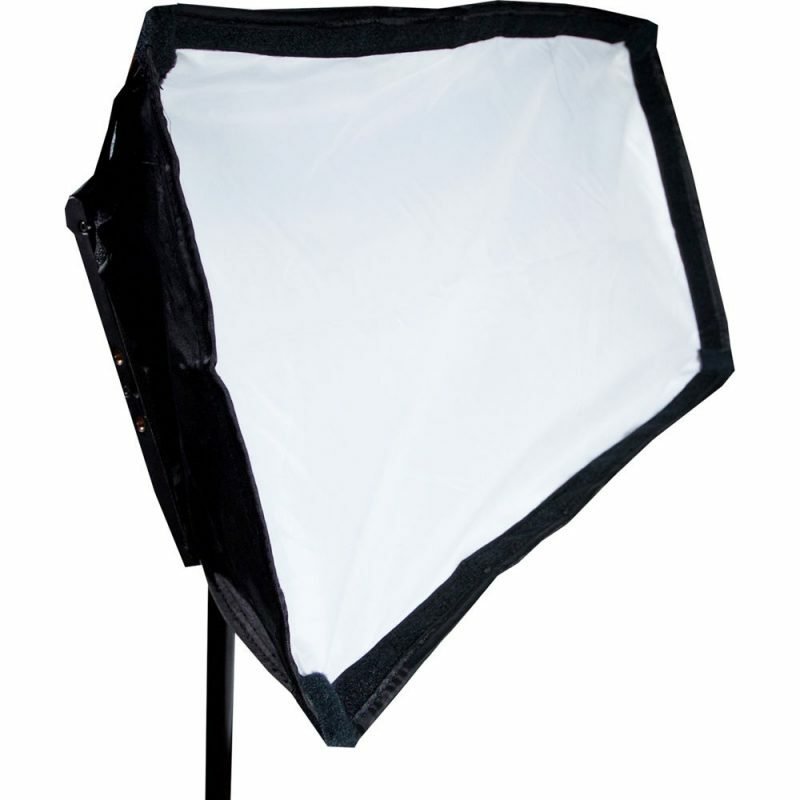 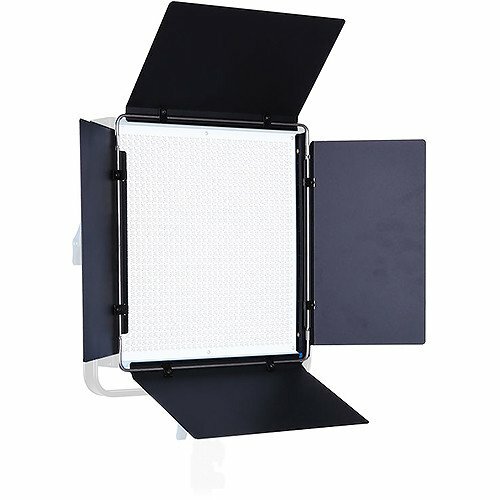 Whatever it is you might need to make your lighting kit complete, chances are you can find it here. 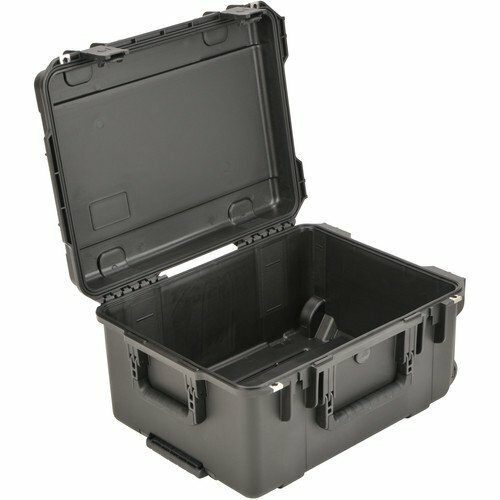 If not, please contact us at 856.324.2892 and someone will be happy to assist you.